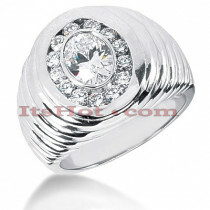 Fantastic Anchor Nautical Jewelry! 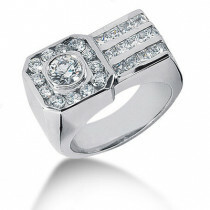 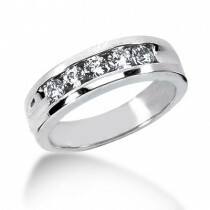 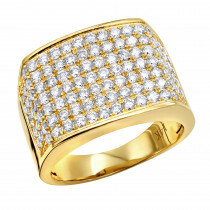 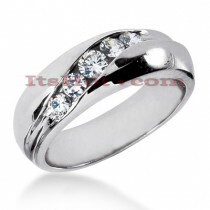 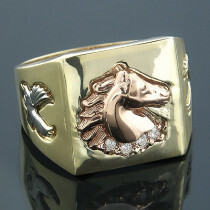 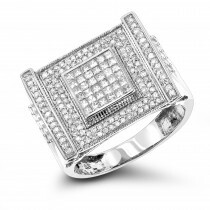 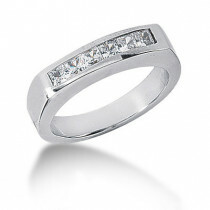 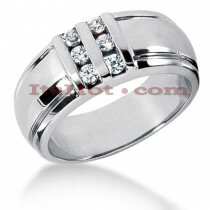 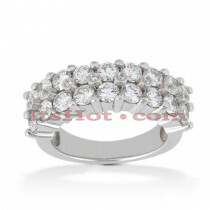 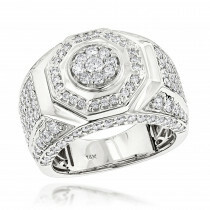 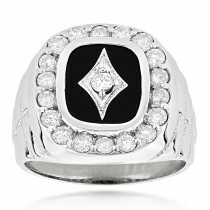 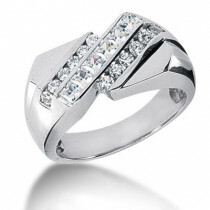 This 14K Gold Mens Diamond Ring showcases 4 sparkling round diamonds set on top corners of the ring. 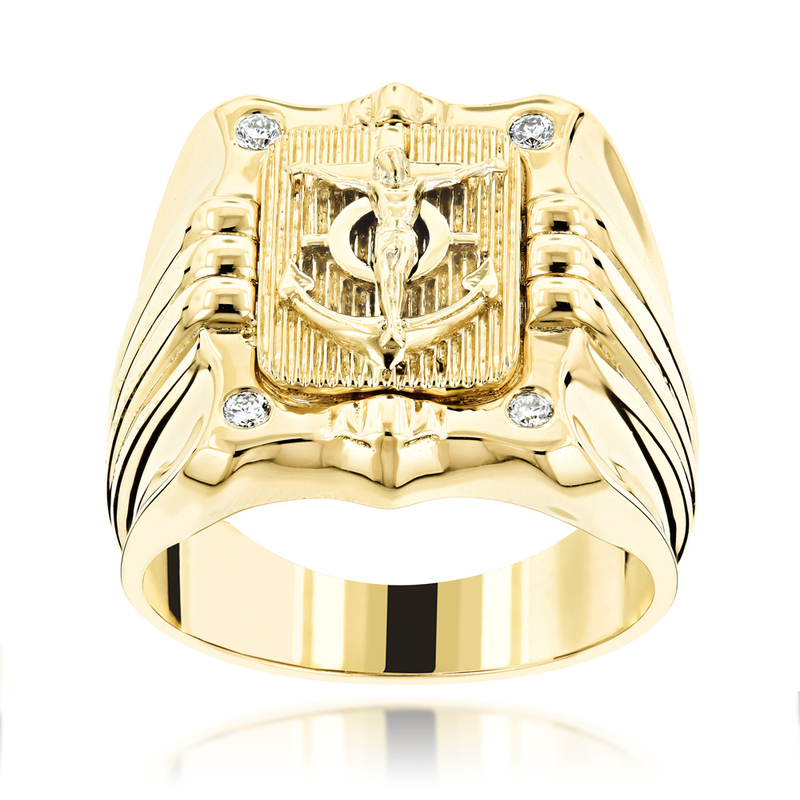 Featuring an intricate design with a 3-D anchor and a highly polished gold finish, this 2-tone yellow and rose gold ring with 0.10 ctw of sparkling round diamonds is available in 14 Karat white, yellow and rose gold.